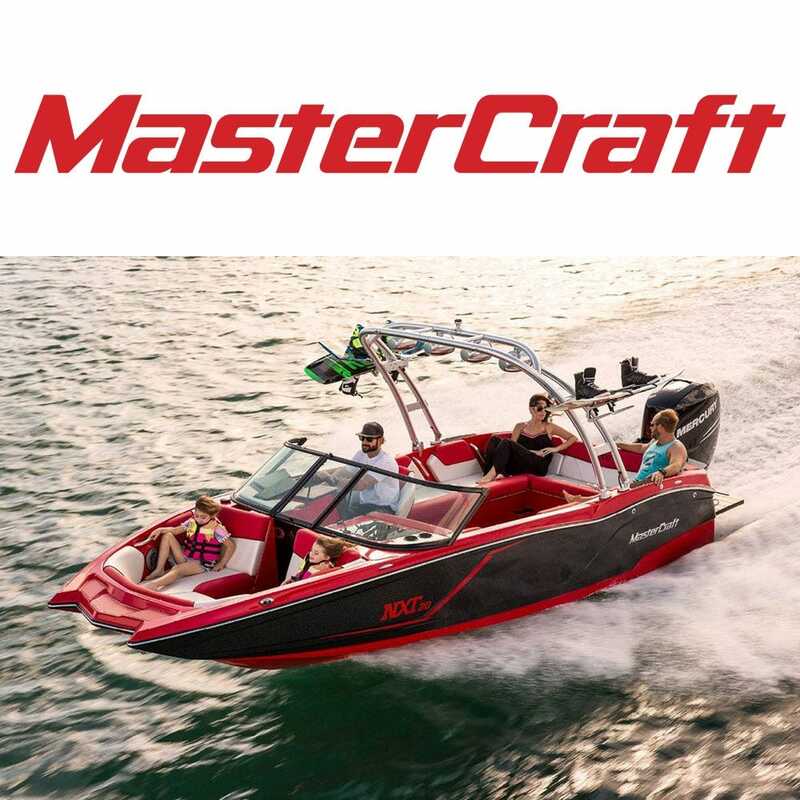 MasterCraft was founded in 1968 when it built its first ski boat in a two-stall horse barn on a farm in Maryville, Tennessee. Dissatisfied with the large wakes and pull of other ski boats, MasterCraft builders designed a hull that had the smallest wake in the industry; smooth and low at slalom and jump speeds; well defined at trick speeds. Still built in Tennessee, MasterCraft boats are sold and enjoyed all over the world, and Great Lakes Skipper is proud to bring you OEM MasterCraft boat parts at closeout pricing. Browse our selection today!